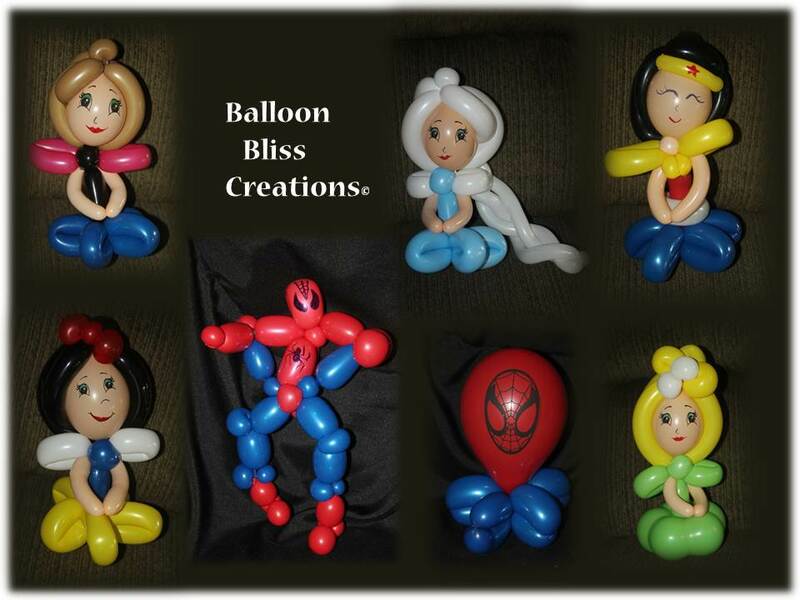 All ages love balloons... and we offer designs to please all ages! Simple through complex designs are available for special events, promotions, and parties! Fast & Fun designs are great for large events to keep lines moving. When time is available we have fancier creations to fit any theme! Gift Balloons are a wonderful way to surprise someone! Candy Cup Balloons make great party favors! Fill the clear bottom of your cup with candy, gift card, money or treats of any kind!